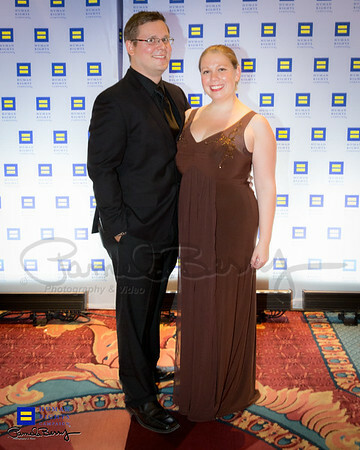 2014 Utah HRC Gala held July 14th at Grand America Hotel in Salt Lake City. Thank you for supporting a great cause and for being on the right side of history. What an amazing night!